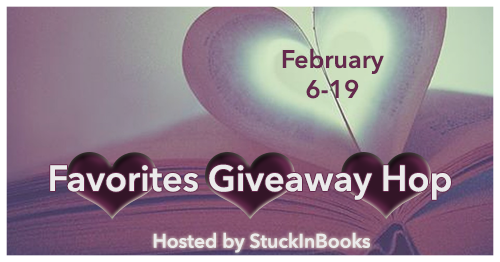 A five in one book giveaway of favorites to keep you warm this winter! A rancher, a doctor, a lawyer, a mountain man, and a lawman–all looking for love this Christmas! Curl up with the newest collection of historical western romances from five best-selling and award-winning Christian authors. A mix of short stories & novellas, these tales are a yuletide trip back to the Wild West! Posted on February 5, 2016, in Book Giveaway, Christmas Hearts of the West, Heather Blanton, Ladies in Defiance and tagged a lady in defiance. Bookmark the permalink. 31 Comments. I am most looking forward to reading Hang Your Heart on Christmas. Why thank you, Heather! Hope you like it! Since I am in Texas I would start with A Bluebonnet Misfit Christmas. Mountain Man’s Redemption sounds good (as do all of them)! Whiter than snow by Leah Atwood. Thanks Kim! Hope you enjoy! Thanks Kim. Hope you enjoy! Hang Your Heart on Christmas is what I would start with. Thank you! I love that story! Hang Your Heart on Christmas – sounds nostalgic. And it is inspired by a true story! would love to read all of them! Hope you enjoy them all Rita. I would love to read them all! I’ve read them all (though I did write one of them too) and really enjoyed them all so I agree that it’s hard to just pick one! I would start with Hang Your Heart on Christmas. I love that title. Mail Order Bride: Husband of the Bride sounds like the most fun. All of them, but I like books about mail order brides. On a side note, I’m concerned that I entered this contest before. I’m not sure why I could enter again. Maybe I’m crazy, but I’m not a cheater. Please, take one away, if I entered twice. Sorry! We’ve had other giveaways for this same book collection so you probably entered another one of them. No worries. All the stories sound great. Whiter than Snow would be great to read.